MADRID, 19 December, 2017– Mirada, a leading provider of products and services for Digital TV operators and broadcasters, recently saw the first commercial launch of its brand new OTT application for younger viewers, Mirada Kids. The application has been launched by Mirada’s existing client and Tier 1 Mexican pay TV operator, izzi Telecom, under the brand name izzi kids, and is available on both Android and iOS devices. Available exclusively to izzi TV’s customers, izzi kids provides a fun, easy and safe way for young children to enjoy live channels and selected on-demand content on tablets and smartphones. 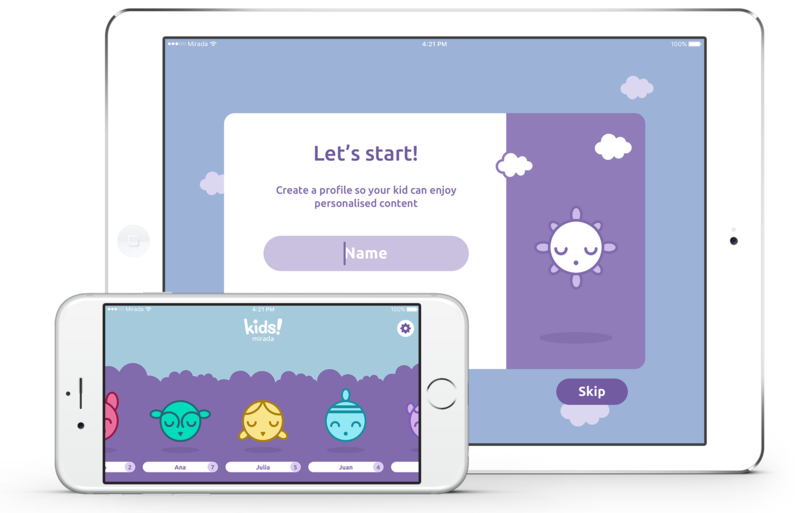 Mirada’s new kids application offers a simplified and child-friendly UI specifically designed to charm and captivate children, which includes key features such as: VoD and live OTT channels, advanced parental controls, time limitation settings, custom profiles and the possibility to offer carefully selected and suitable content for different ages.